Click to Read More about Reliable Auto Glass. Questions About Your Insurance Claim? Reliable Auto Glass is a family owned and operated auto glass replacement and windshield repair company based in Auburn, Grass Valley & Yuba City CA. We provide a cost-effective way to safely handle all of your auto glass needs. The highly-trained technicians at Reliable Auto Glass are educated in all of the safety features of your vehicle. You can trust our company to install your automotive replacement glass safely and correctly the first time. Better yet, all work comes with a Lifetime Written Warranty. Let us show you why we have been a trusted place to do business with since 1998! Experience the Reliable Auto Glass Difference! We are looking for an experienced installer to add to our Reliable team. Skill sets required for the job include quality, clean and timely glass installations; awesome customer service and must work well with other company employees. Reliable employee benefits include medical, paid vacation / holidays and work vehicle. 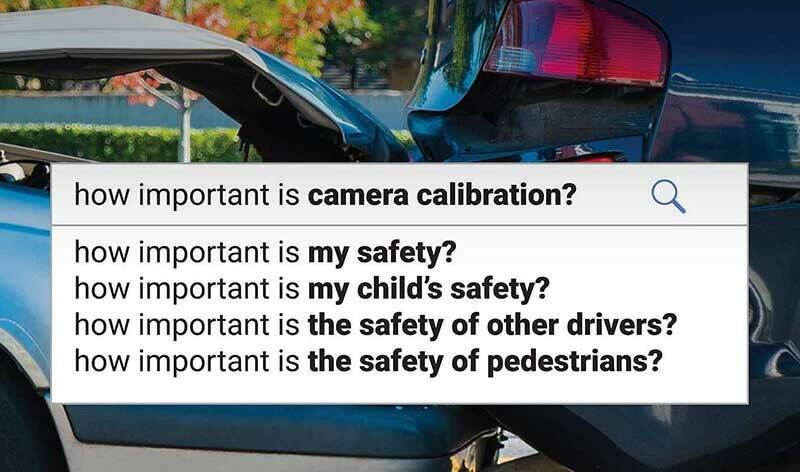 Some cars have safety cameras that must be calibrated to ensure the Advanced Driver Assistance Systems (ADAS) features continue to work properly after windshield replaceemnt. We proudly offer precise calibration using the Opti-Aim™ calibration tool.